The Bitter Liberals Need YOU to Celebrate Again! Our new CD exists and we’re proud and excited. We want to share our joy with YOU this Saturday night 8.9. If you’re not at the beach, please come to our show! TICKETS ARE AVAILABLE NOW. 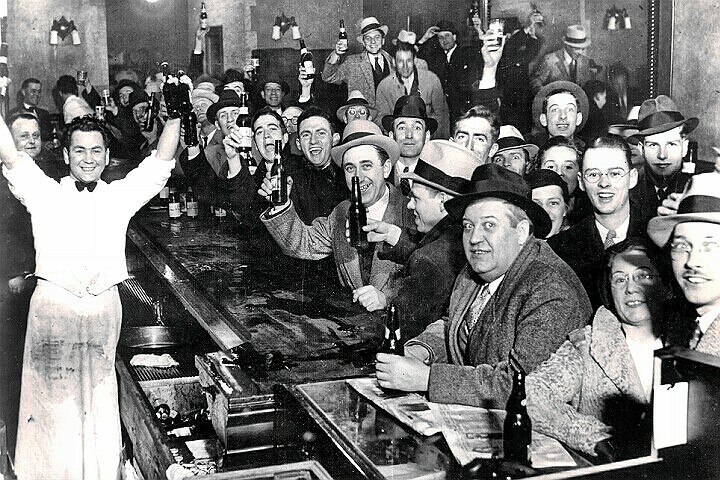 Either celebrating the end of prohibition of the debut of the Bitter Liberals CD Again. The new CD will be available at the show. See you in Berryville! This entry was posted in Again, band, bitter liberals, CD, gig, original music and tagged again, Allen Kitselman, barns of rose hill, berryville, bitter liberals, CD, Clark Hansbarger, concert, conga, entertainment, fiddle, gary mcgraw, guitar, mike jewell, music. Bookmark the permalink. Would love to, but we’re in Mongolia! Mongolia is kind of like the beach! Only more remote.